Fresh Start your kodi installs and get back to a smooth and fully working Kodi. After a while your kodi install will be filled with old repos, old addons and possibly other issues such as slow and sluggish operation as well as addons not installing or working correctly, addons not updating due to old repositories and much much more. 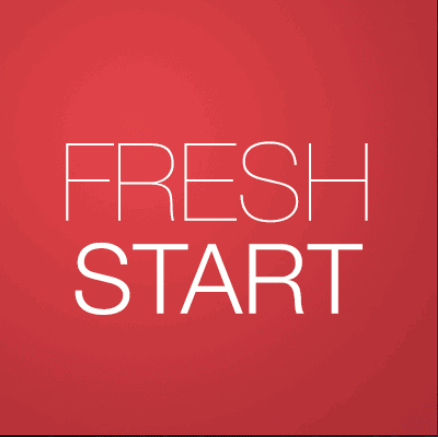 You will need to run fresh start to get back to a fresh clean install. How long does this take to load? What should you do if you still can’t update Exodus?